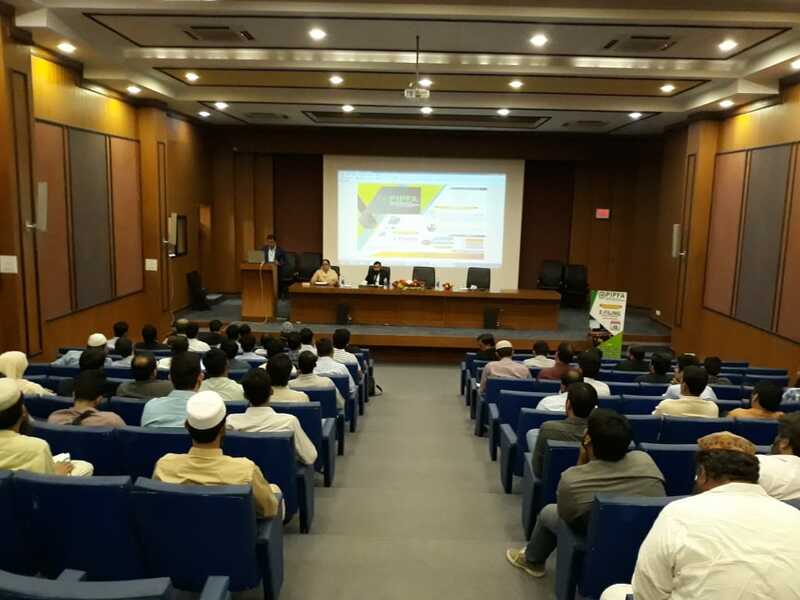 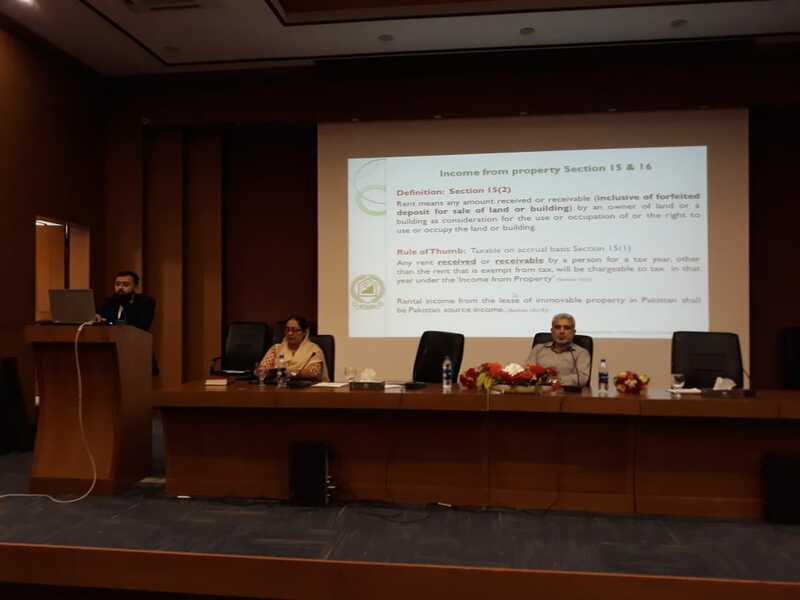 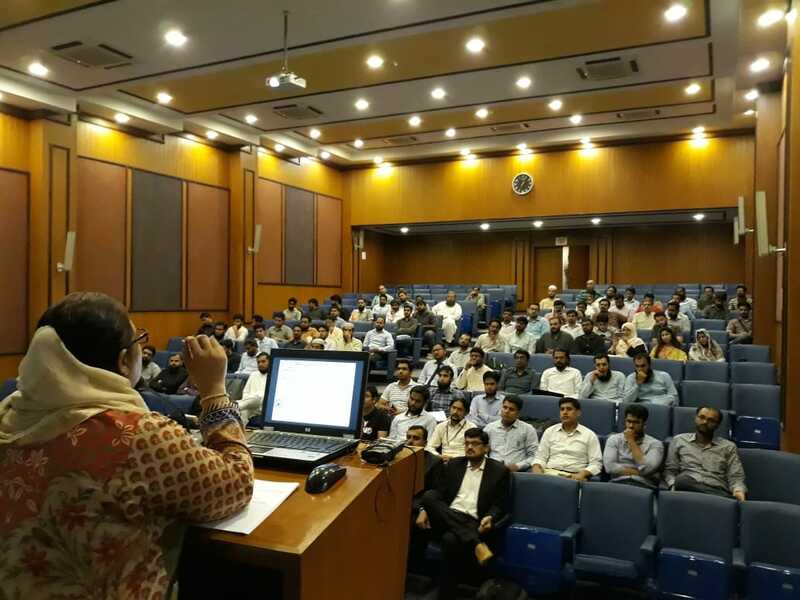 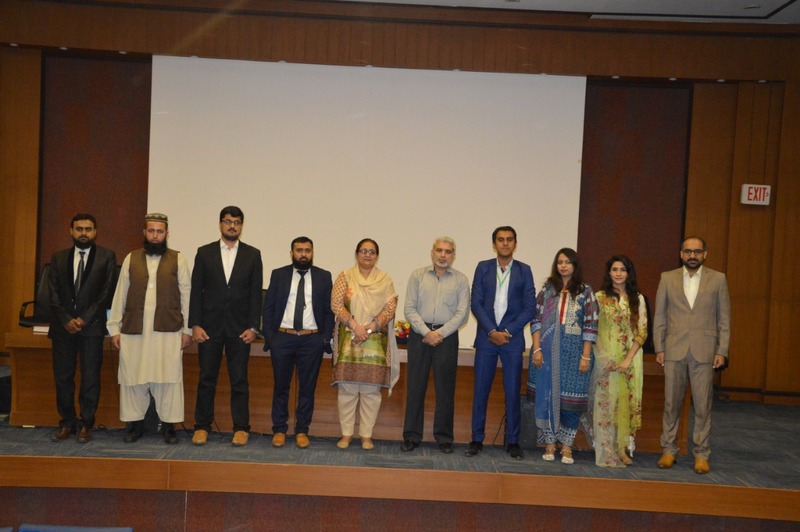 The Karachi Branch Committee of Pakistan Institute of Public Finance Accountants organized a workshop on E Filing – Income Tax Concepts and Return Filing here on Saturday, September 15, 2018 at Institute of Chartered Accountants of Pakistan (ICAP), Karachi. 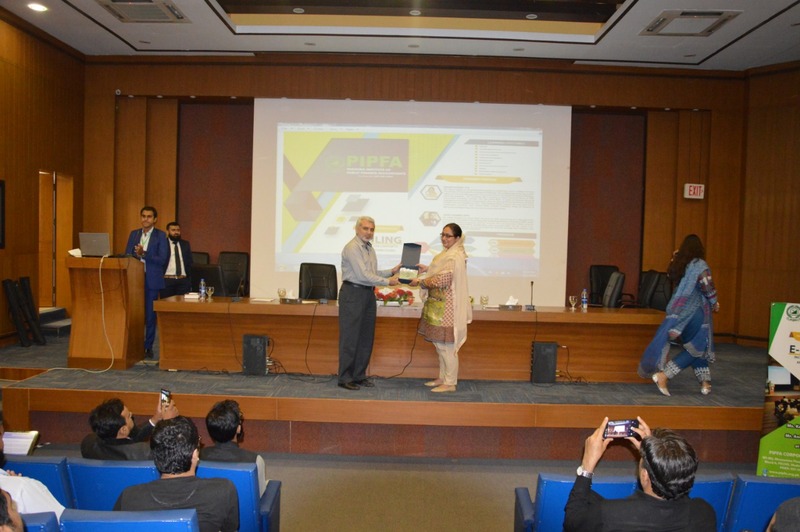 The participants and guests were welcomed by PIPFA Secretariat. 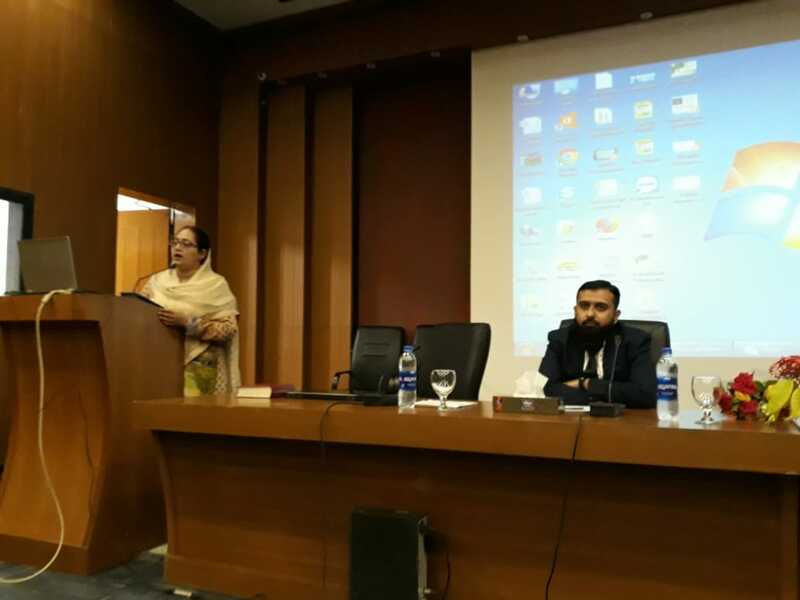 Ms. Kauser Safdar, FCA and Mr. Anfal Shabbir, APFA were the knowledgeable Presenters who presented the concepts of Taxation and Return Filing. 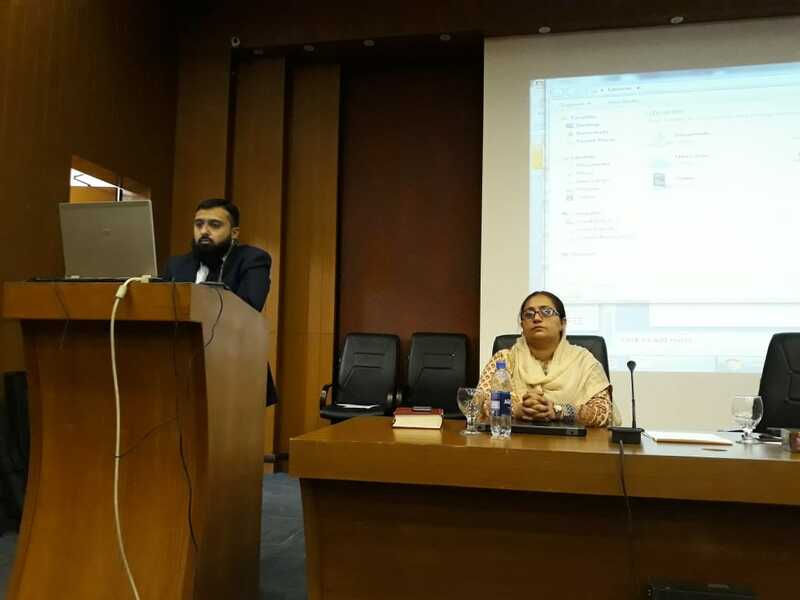 Sayyid Mansoob Hassan symbolized the event as Session Chairman. 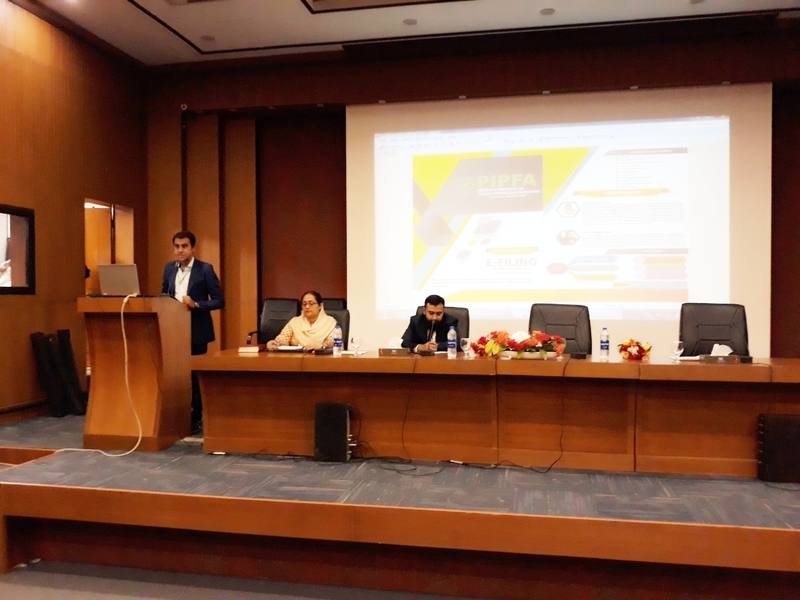 The Session Chairman concluded the event by highlighting the importance of Tax education training of Professional Accountants on E Filing. 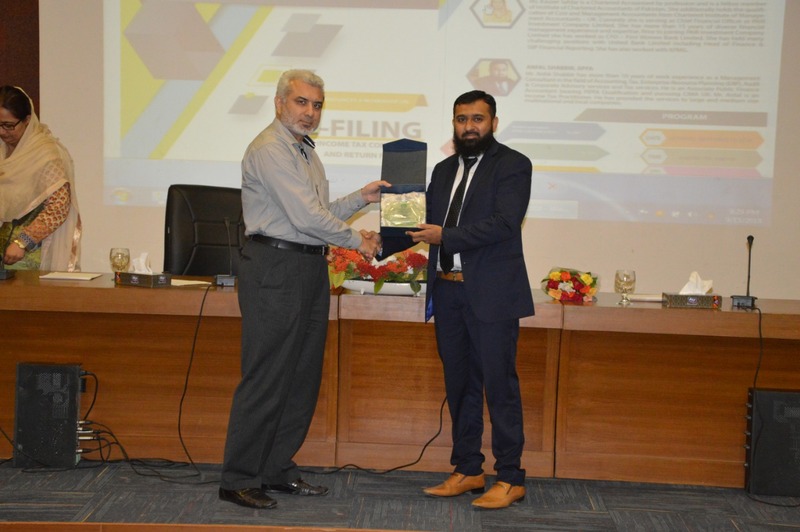 The Session Chairman awarded shields to Presenters. 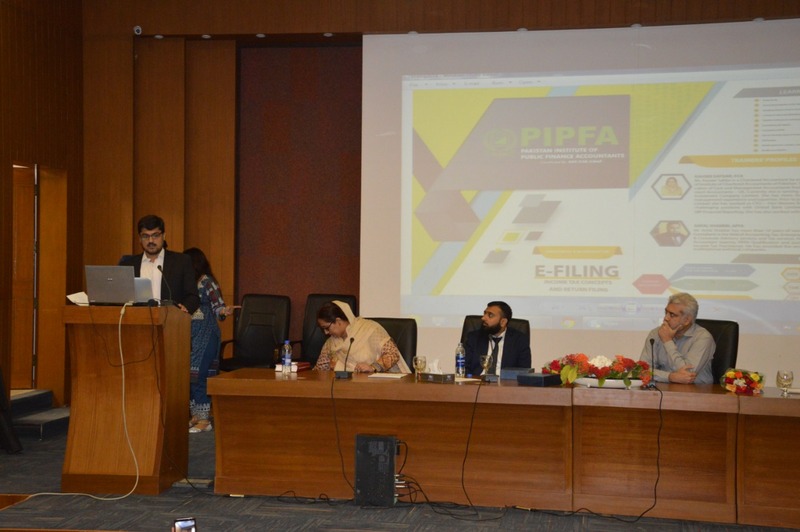 Mr. Muhammad Jawwad, Member PIPFA Karachi Branch Committee presented the Vote of Thanks. 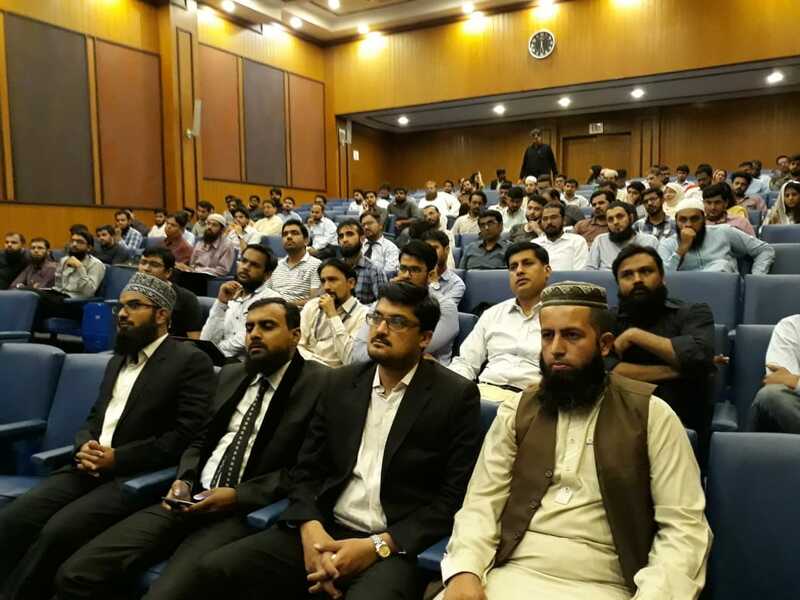 The workshop was attended by a large number of participants.